Randi Lile was born and raised in Salt Lake City, Utah. She attended the University of Utah and received a BFA in Art Teaching. Randi is the manager of Red Kiln Pottery Studio and Gallery in Salt Lake City. She also works with several elementary schools in Utah including Emerson Elementary, Meadowlark Elementary, and Rowland Hall. Randi enjoys working in a variety of mediums including painting and printmaking, though for the last few years she has focused mainly on ceramics. She works with several kinds of clays, finishing surfaces, and firing techniques. 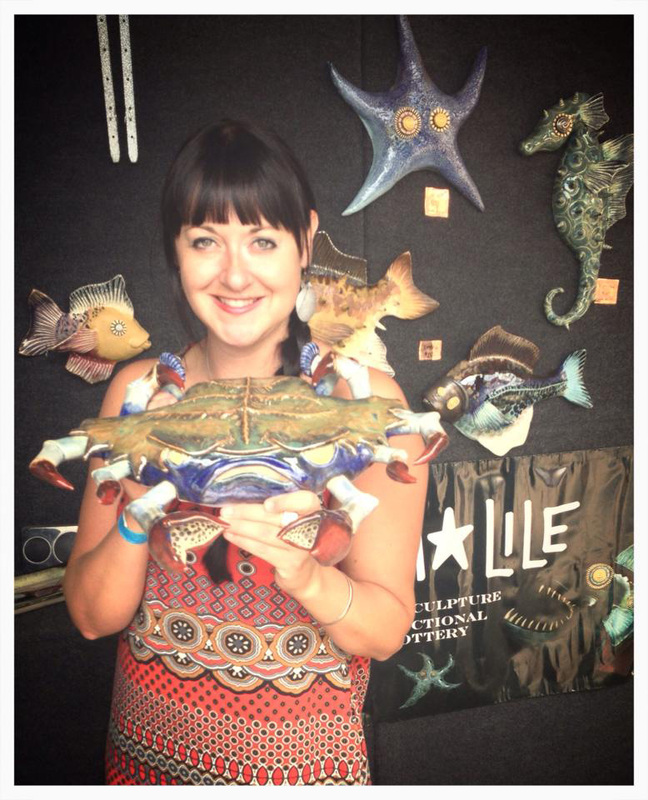 She likes to make functional wheel-thrown work, but her passion is creating ceramic sculptures. She likes the flexibility and freedom that clay allows for sculptural forms. 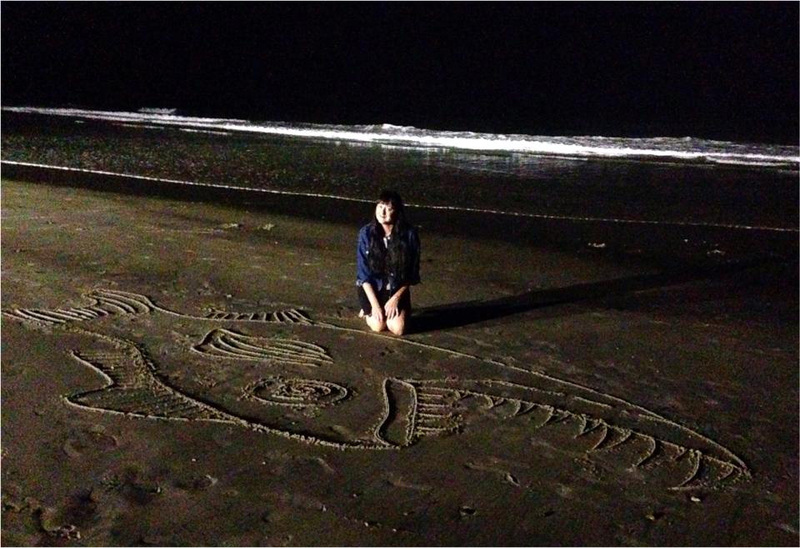 She started creating the fish as an exploration of her fears of the ocean and the creatures deep below. The wall fish began as dark, angry swimmers with large sharp teeth. Over the years they have evolved into intricately decorated and colorful fish. Recently she’s been basing her sketches on actual species and takes full advantage of her artistic license.